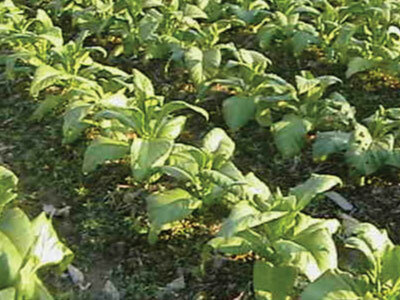 The American 14 Tobacco is Bright Leaf tobacco variety that is imported from Ukraine and will produce 30 leaves per plant. 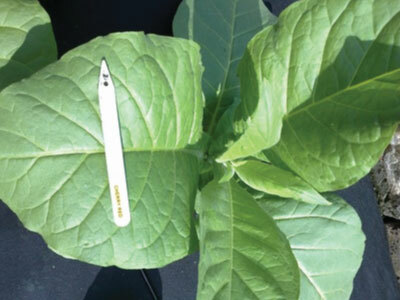 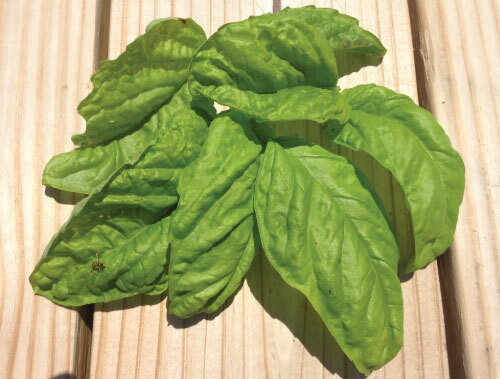 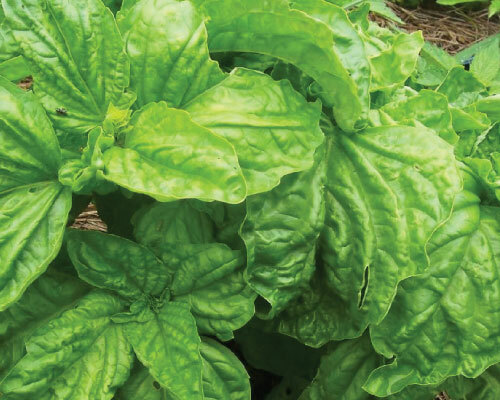 The Big Gem Tobacco is an heirloom Bright Leaf variety that has a great production of over 25 large, bright green leaves per plant. 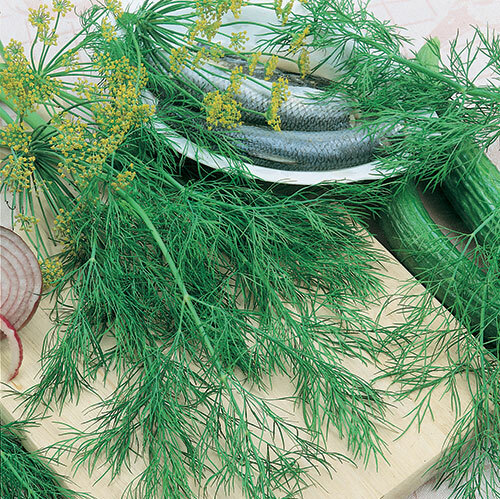 The Bouquet Dill is an early maturing dill variety with dark feathered green leaves that produces an intoxicating, tangy aroma. 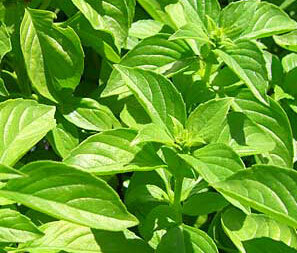 The Candy Stevia is a delicious natural sugar-free sweetener as its small leaves are 30 times sweeter than regular sugar. 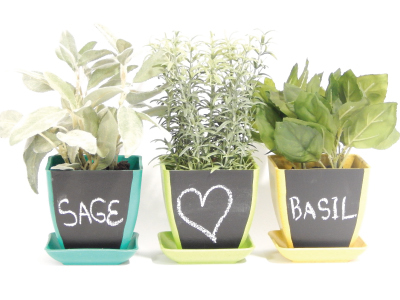 Chalkboard on the front of each pot. 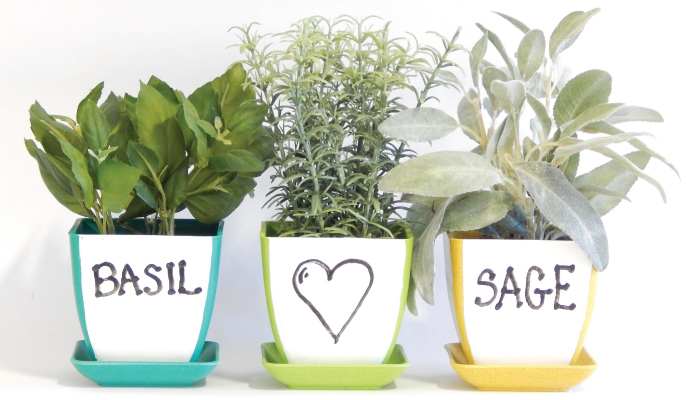 Easily mark your herbs! 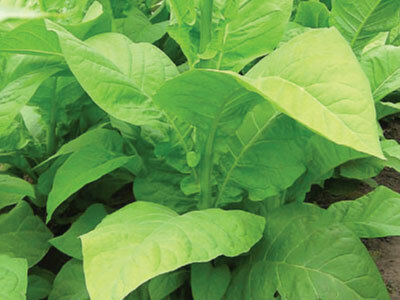 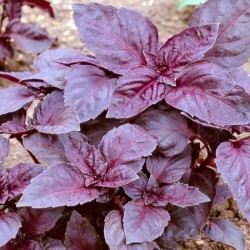 The Cherry Red Tobacco plant is a cigarette and cigar tobacco that is also a great ornamental herb that produces big, bright yellow-green leaves. 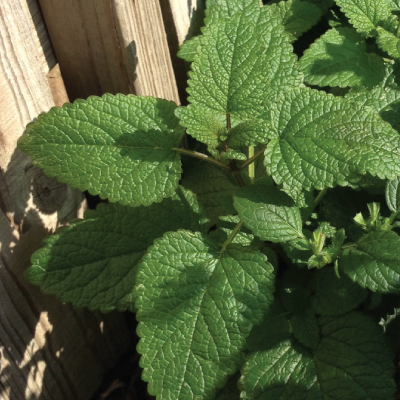 Catnip is a very fragrant herb that is great for making tasty aromatic teas, as well as giving it to your cats as a treat! 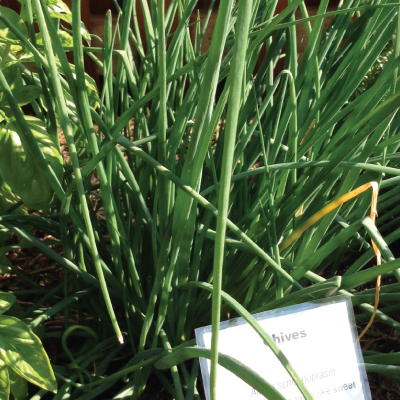 The Chive is a widely known herb that produces flat, solid leaves with a wonderfully pungent flavor that is similar to onions. 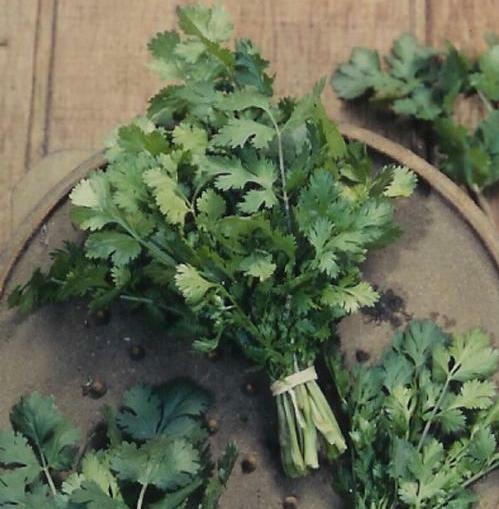 Cilantro is the perfect herb for a patio container or herb kit in a window sill, sow every ten days for a continuous harvest. 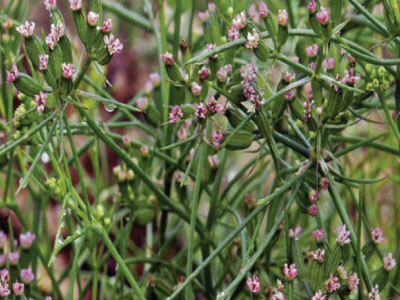 The beautiful blush, pink flowers of the wonderfully fragrant Cumin plants are used to flavor many popular East Indian dishes! 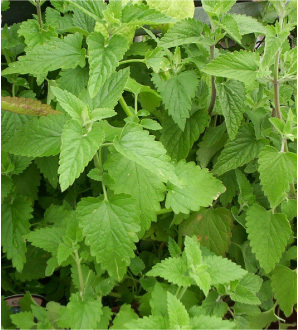 Lemon Balm will bloom beautiful fragrant white flowers that are great for attracting bees to your garden for pollination. 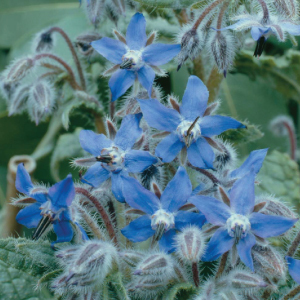 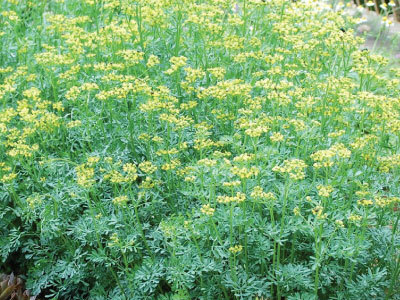 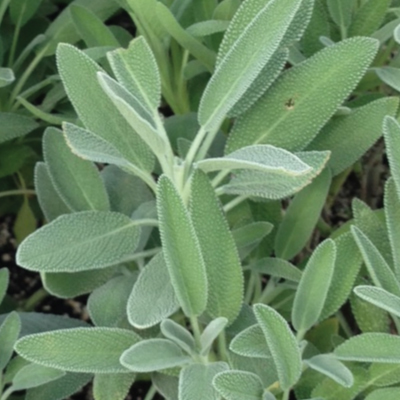 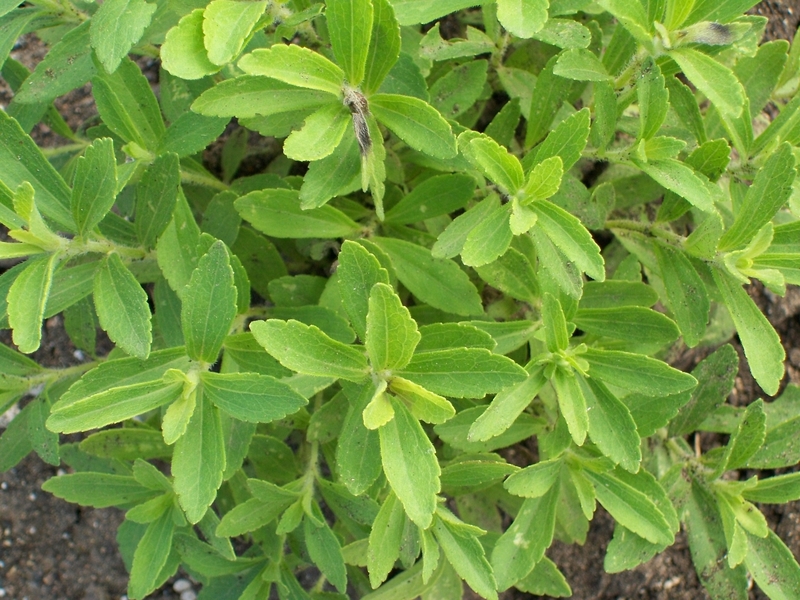 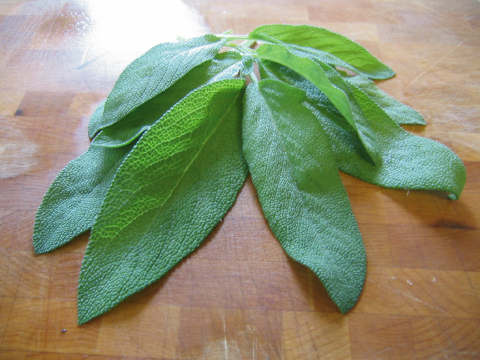 Rue produces attractive blue-green and pungently bitter foliage that have great medicinal uses as being an antispasmodic. 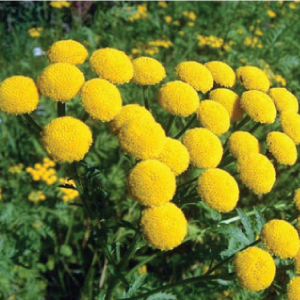 Tansy is a beautiful yellow blooming herb that actually can help repel insects and may help deter ants and mice in the garden. 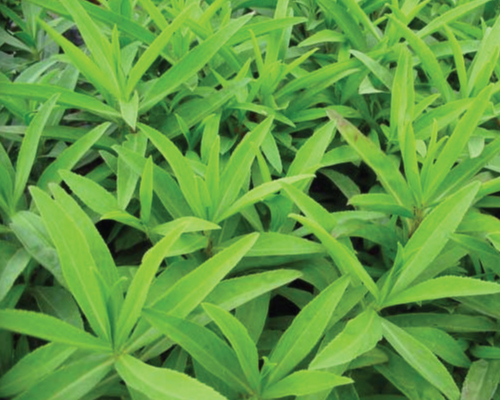 The Artemesia dracunculoides, or commonly known as Tarragon, is an aromatic leafy herb that is growing in popularity for its culinary uses. 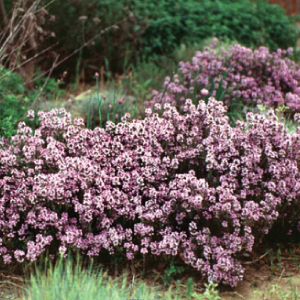 The Creeping Thyme is a mat-forming evergreen plant that produces small purple spikes and makes a beautiful ground cover! 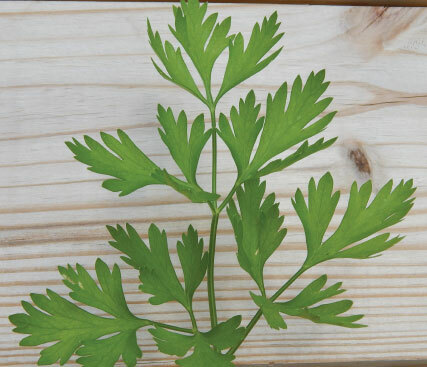 Beautiful hand painted dry erase board herb kit. 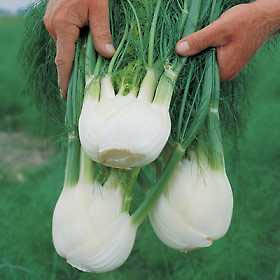 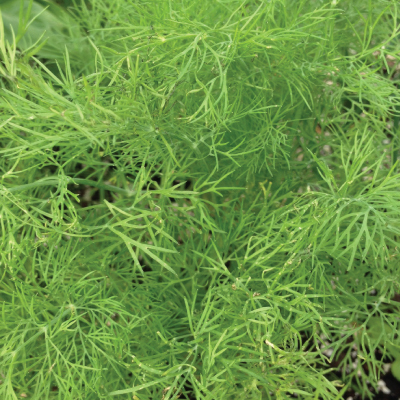 The Dukat Dill's attractive ferny foliage is best when used fresh or dried in dips, salads, soups and sauces - as well as to flavor peas and potatoes. 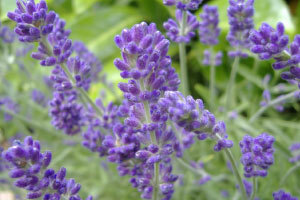 The English Lavender is a popular variety for many bouquets that produces beautiful lilac flowers with lots of ornamental blue-gray leaves. 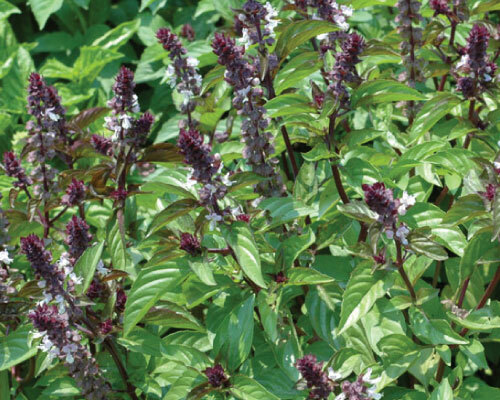 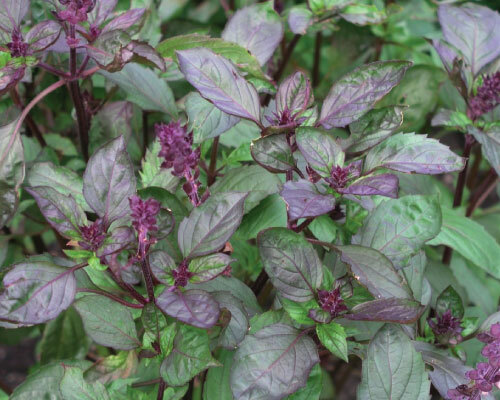 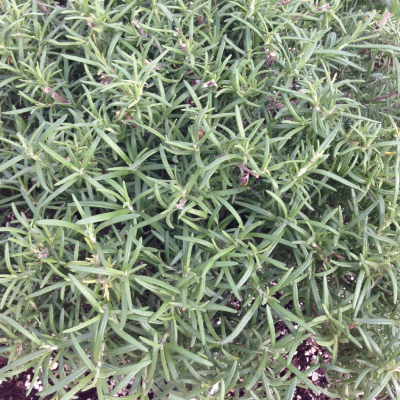 The English Thyme is a beautiful purple-gray flowering herb that brings out a great flavor when added to different dishes. 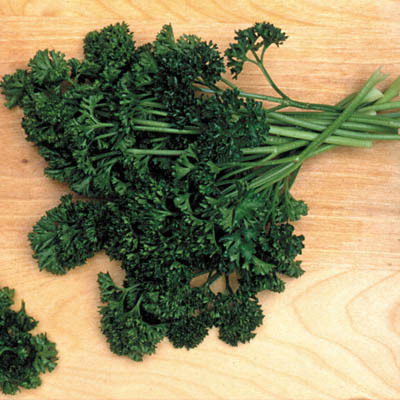 The Evergreen Parsley is a dark green curly variety with an excellent flavor, fresh or dried, and is an All-American Selection winner for a reason! 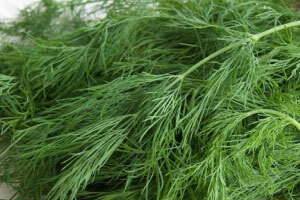 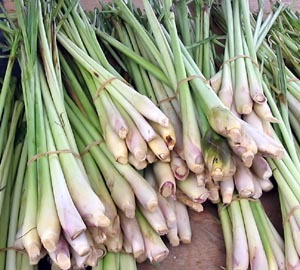 Florences's fresh fennel leaves are a favorite steamed, grilled or raw, like celery, on salads, with eggs, fish and sauces! 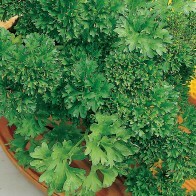 The Forest Green Parsley is a delicately curled and compact variety that has long stems with dark green, double and tripled curled leaves. 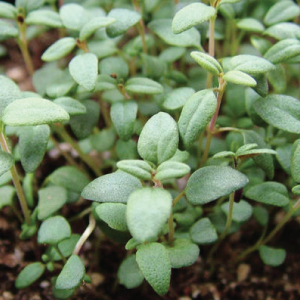 The French Thyme is a popular herb used to add flavor in poultry and fishes dishes as well as salads, stews, sauces and pickles! 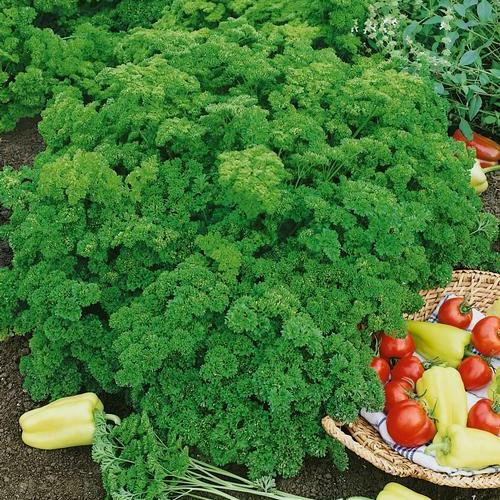 The Giant of Italy Parsley is an attractive and large growing parsley with dark green leaves that are known for being easy to cut! 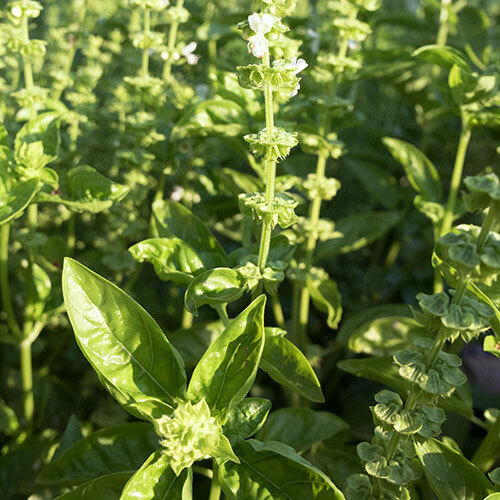 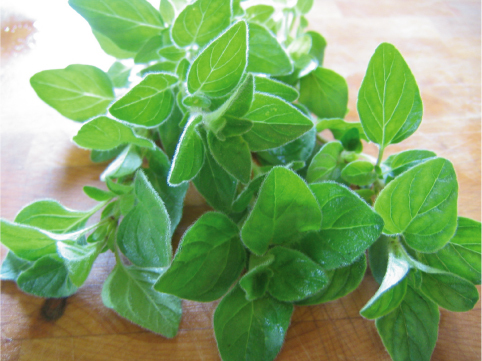 The Greek Oregano is a popular herb with an excellent flavor that is a must for many Italian dishes like fish, pizza, tomato sauce and dressings. 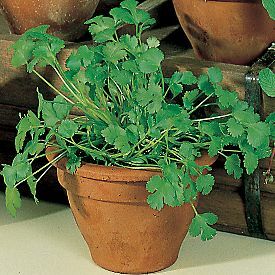 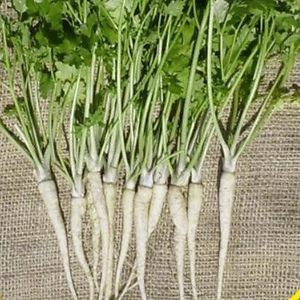 The Hamburg Rooted Parsley is a unique looking, old heirloom variety that is used for both its delicious leaves and roots! 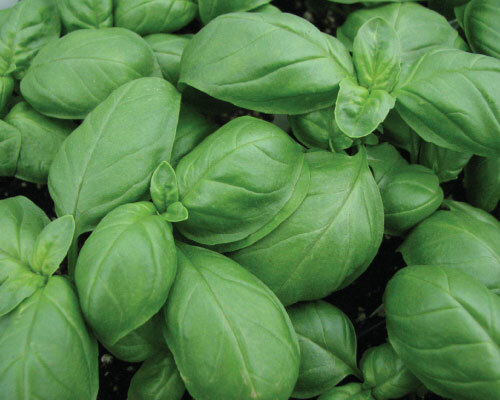 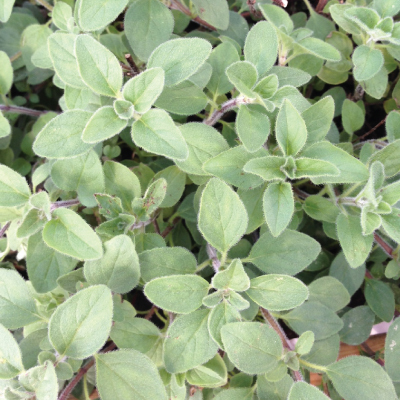 The most popular herbs we sell that are sure to enhance any meal, tea, or dessert you make! 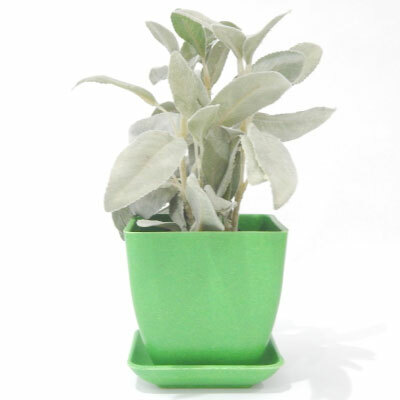 Our most popular seller! 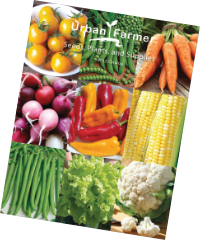 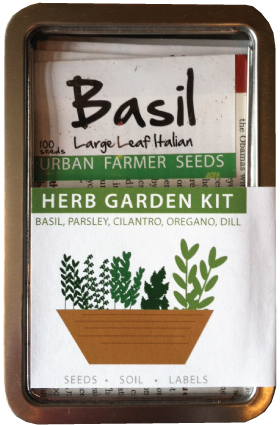 Everything you need to grow a custom herb kit at any time of the year! 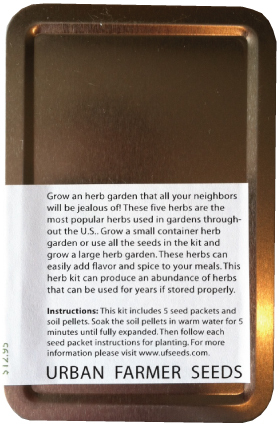 Our best seller herb kit. 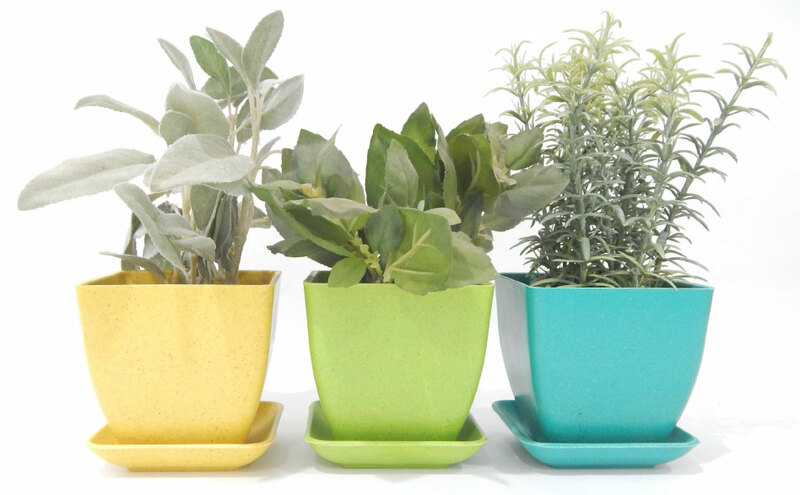 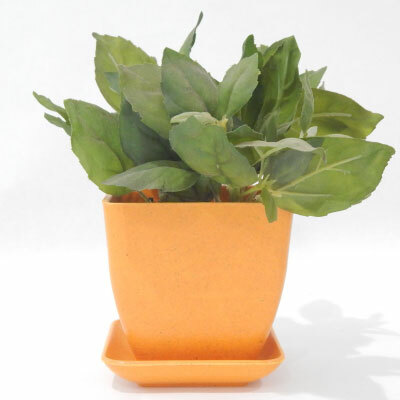 Choose from 3 color themes and start your herb garden! 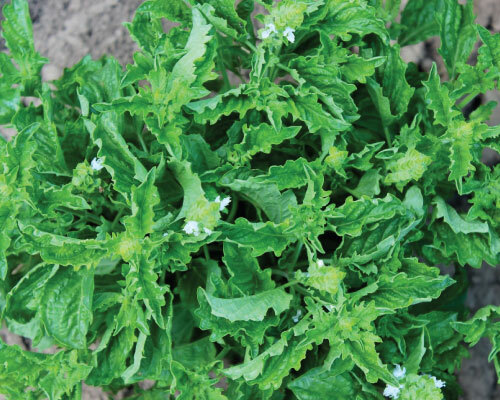 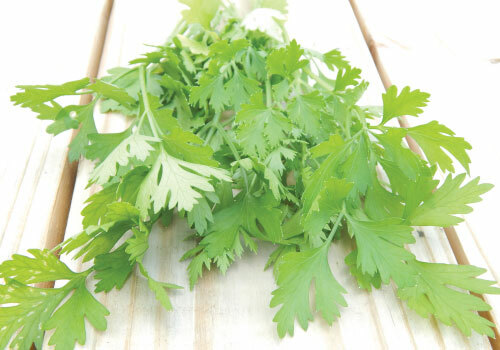 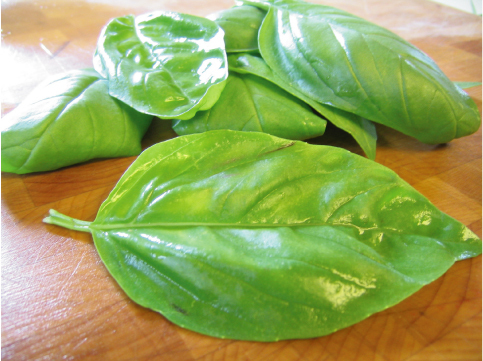 The Italian Plain Leaf Parsley is an attractive variety that used to garnish many dishes like fish, sauces or pastas! 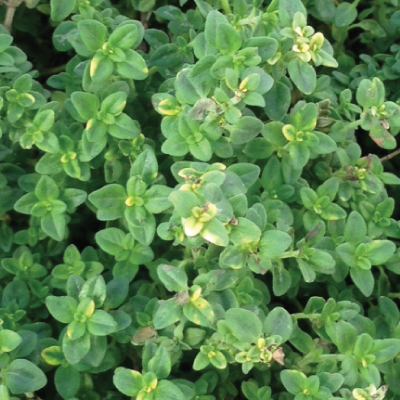 The Italian Oregano is a widely grown perennial that is most known for its small, flavorful leaves that add a delicious pungent taste to any dish! 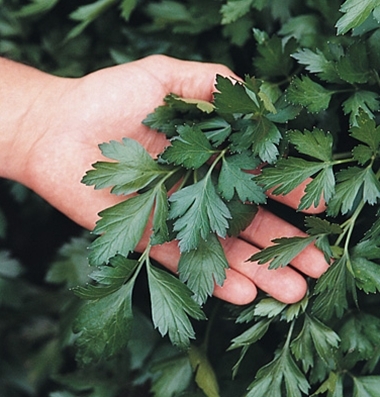 The Krausa Parsley is an excellent tripled curled parsley variety with beautiful, heavy-bearing ornamental leaves that are almost too pretty to cut! 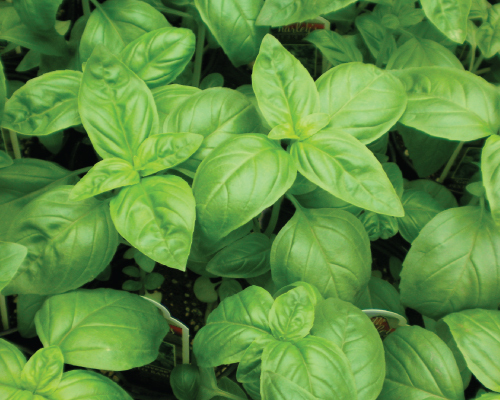 The Large Leaf's shiny dark green leaves can grow up to 4 inches long and is perfect for a home garden or in a windowsill container!